Prominent & Leading Manufacturer from Pune, we offer seaworthy packing box and wooden container. 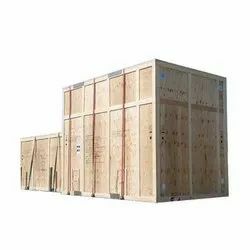 We provide Wooden Container with on-site packaging services for the variety of machinery manufacturers. Due care is taken to protect the machinery from damages during shipment.